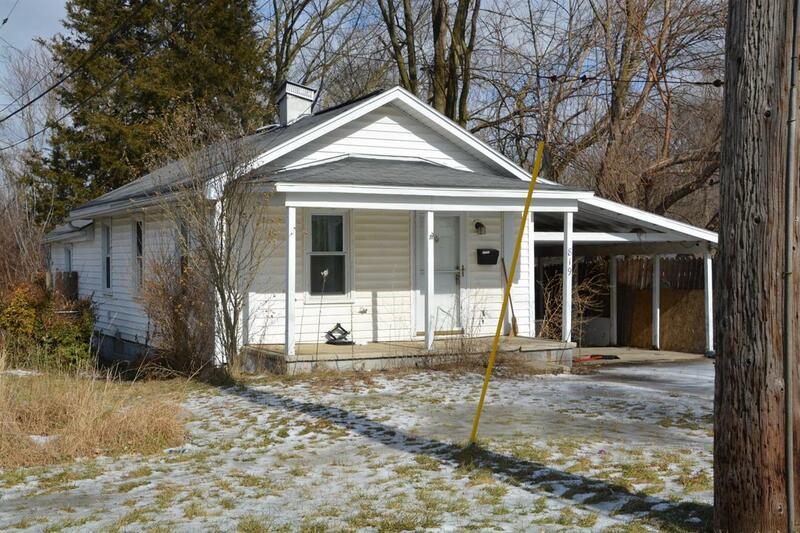 Quiet neighborhood close to Eastern Michigan University! Ranch with open floor plan. Cathedral ceilings throughout the kitchen,Living room and hallway. Functional galley kitchen with track lighting, ample counter and cabinet space. Laminate flooring. Bathroom recently remodeled. 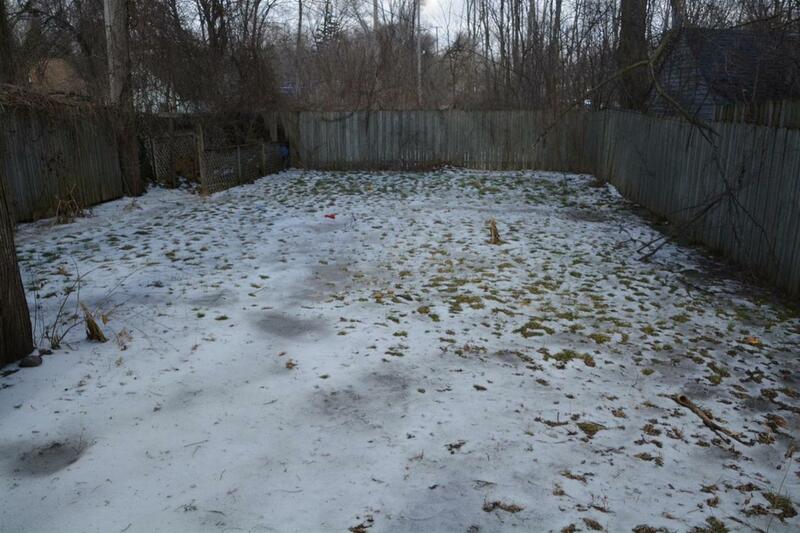 Deep lot with privacy fence, cement patio and plenty of room for summer activities. Nice-sized covered front porch with Southern exposure. Attached carport. 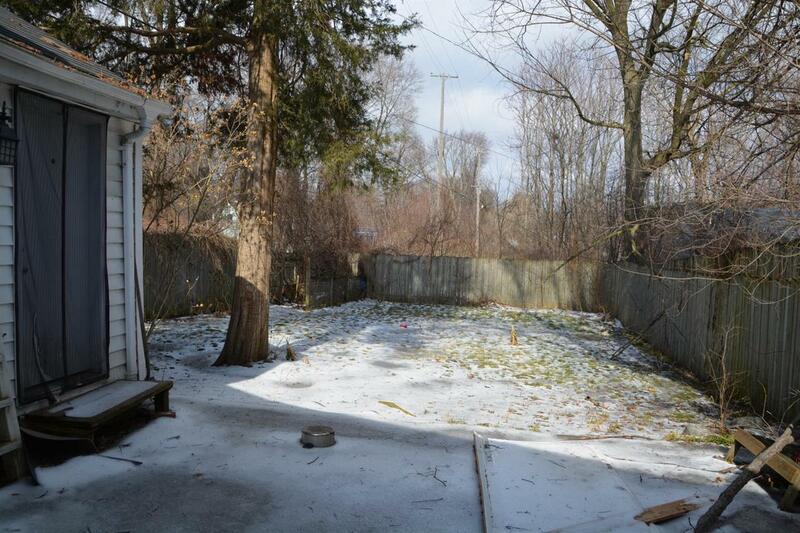 Basement with outside separate entrance could be finished for additional space. 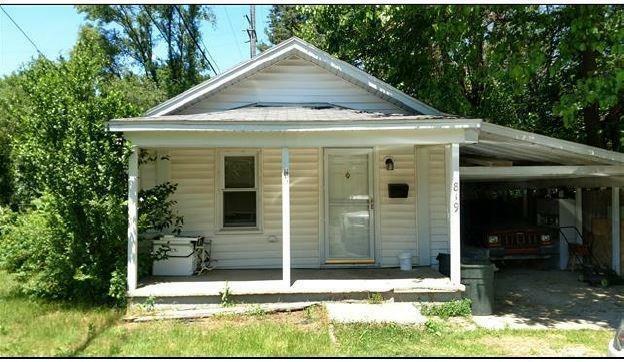 Good investment opportunity with favorable vacancy rates. Opportunity for sweat equity.